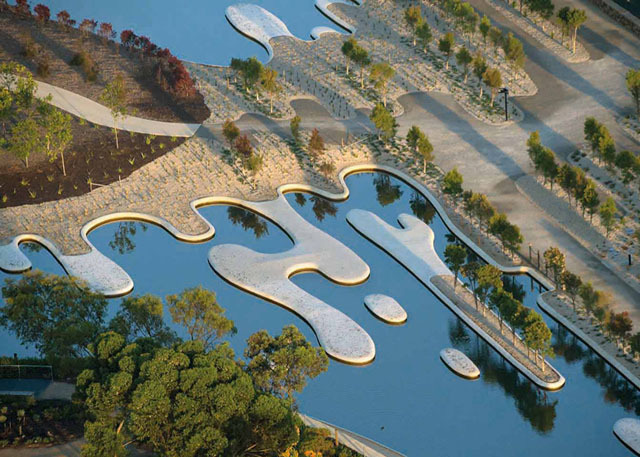 The Australian Garden at the Royal Botanic Gardens Cranbourne has been named ‘Landscape of the Year’ at the prestigious World Architecture Festival Awards. 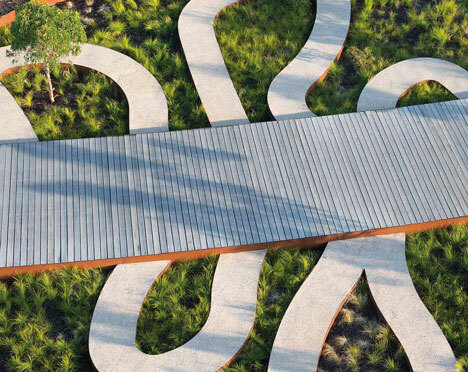 The Australian Garden at the Royal Botanic Gardens Cranbourne, designed by Taylor Cullity Lethlean (TCL) with Paul Thompson, has been named ‘Landscape of the Year’ at the prestigious World Architecture Festival Awards overnight. 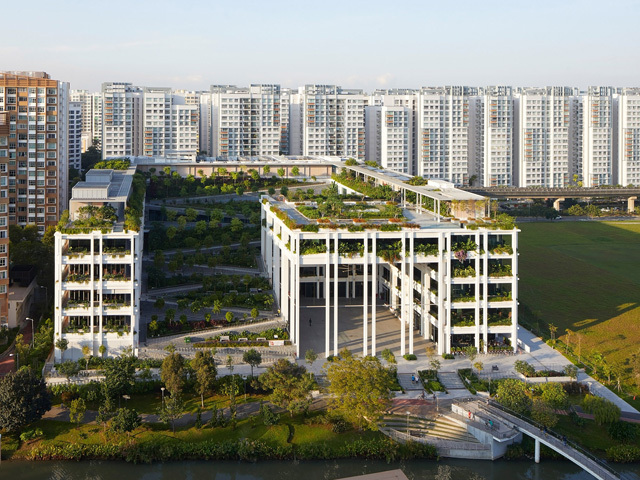 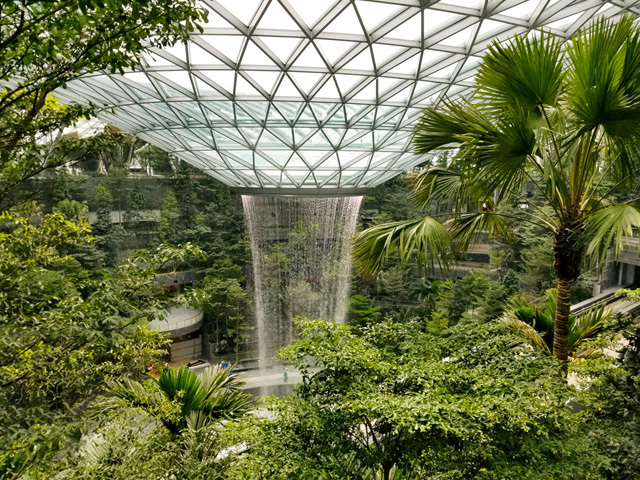 The World Architecture Festival Awards are considered the “Olympics of Architecture” and the Landscape of the Year award was one of three major prizes announced at a gala dinner awards ceremony in Singapore yesterday. 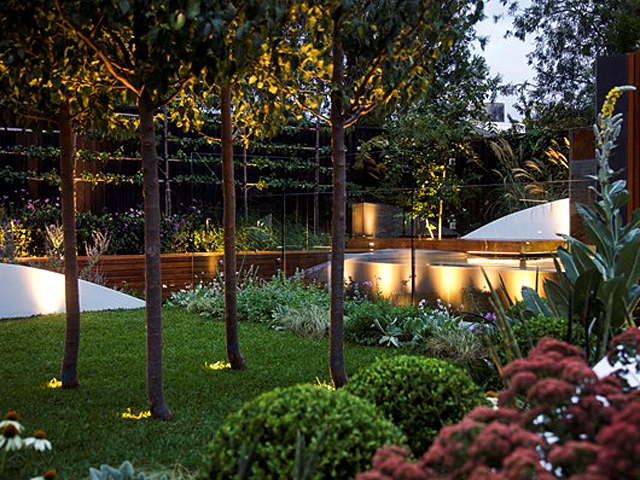 The Australian Garden overcame competition from a shortlist of nine entries from Thailand, United Kingdom, Lebanon, Sweden, Australia and China to take out the award. 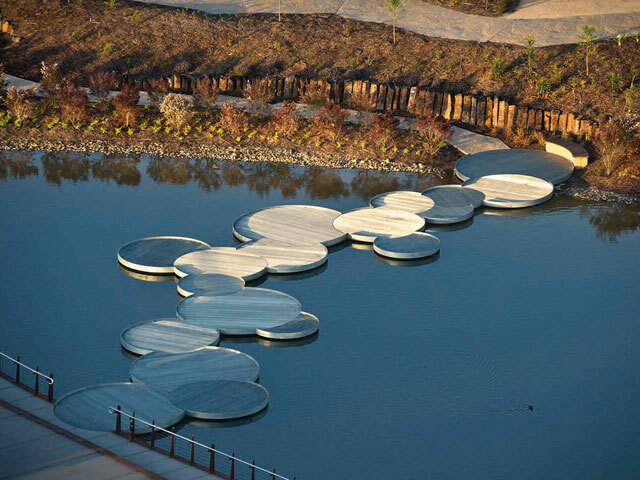 Perry Lethlean, Director, TCL said "This prestigious international award recognises the artistry of landscape architecture. 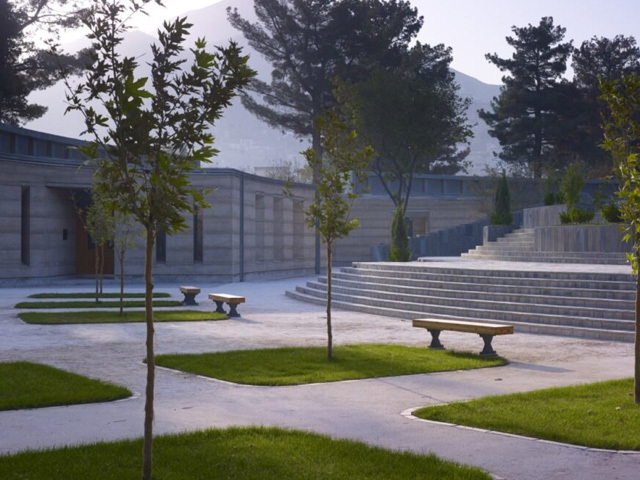 To receive this award is a great honour. 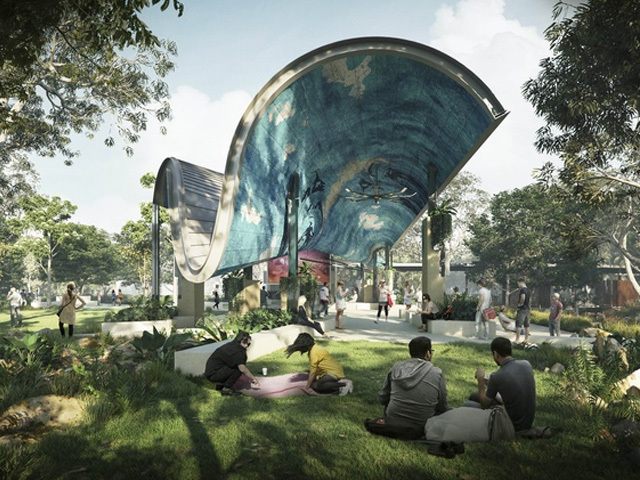 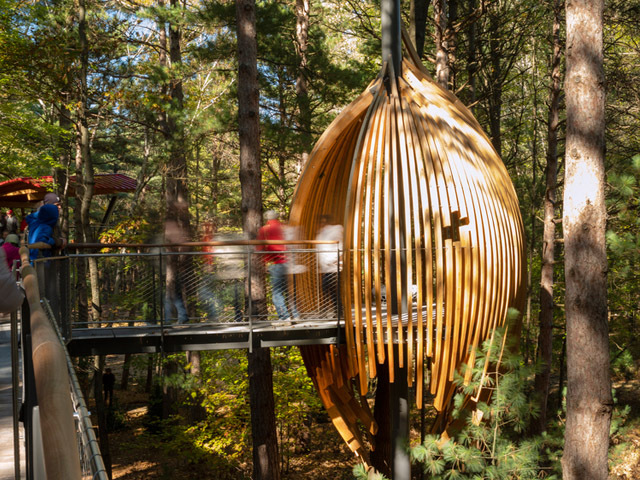 It is also a wonderful tribute to the creative team at TCL, our partner Paul Thompson, and our visionary client, the Royal Botanic Gardens Melbourne." 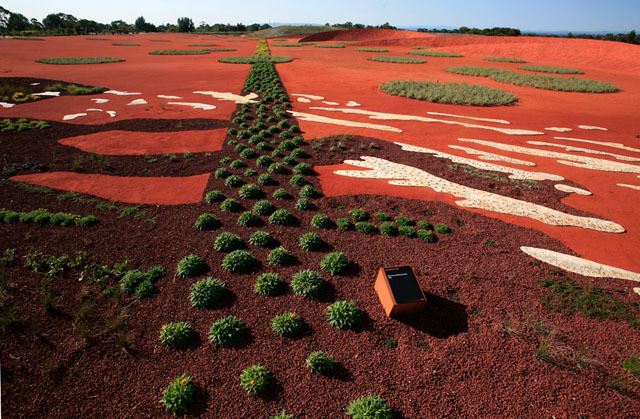 The 15-hectare Australian Garden was completed in October 2012 after 18 years of planning, construction and planting, making it Australia’s newest botanic garden. 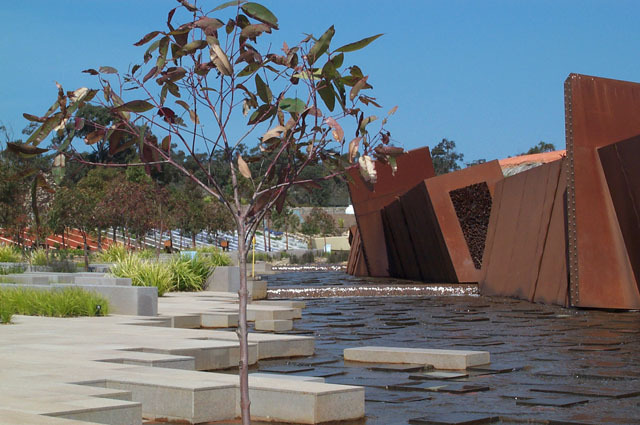 Located in the heart of the Royal Botanic Gardens Cranbourne, the Australian Garden showcases 170,000 Australian native plants across 1,700 species within a bold contemporary design by TCL and plant designer Paul Thompson.